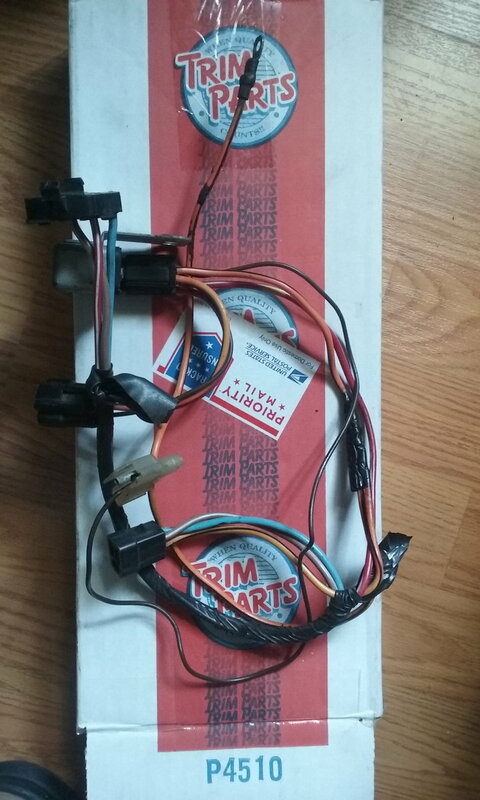 I am looking for the harness that connects the convertible top switch to the main harness and fuse box on a 72 Cutlass. Any out there? Is this the wire you need? Thanks for the response. Mine is still,in the car and the connector that goes to the switch is partially melted. Part of the pic looks correct but not sure about some of it. I will investigate a little more and let you know.